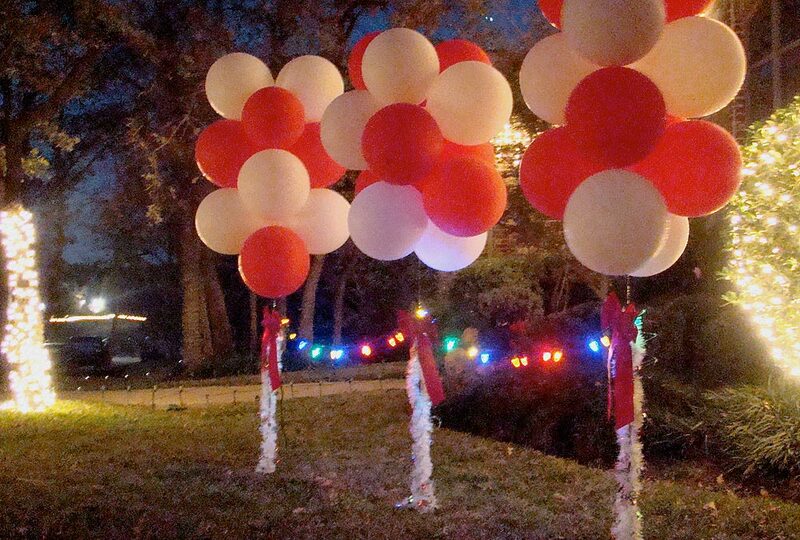 Colorful Christmas lights with balloons everywhere for a decorative Christmas party! 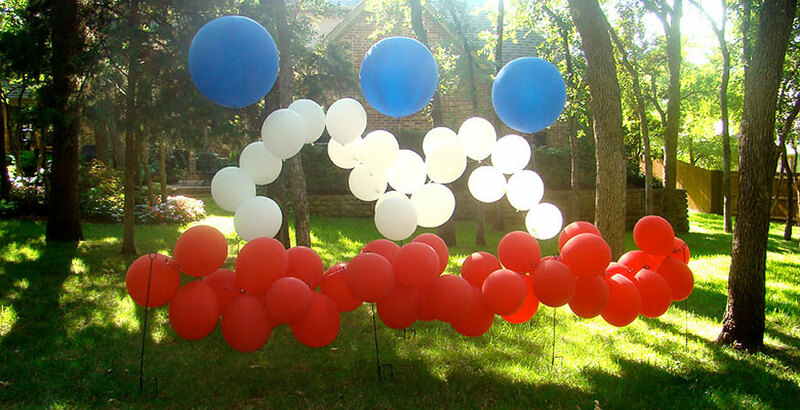 July 4th, to be patriotic, in remembrance of the great heroes we have! 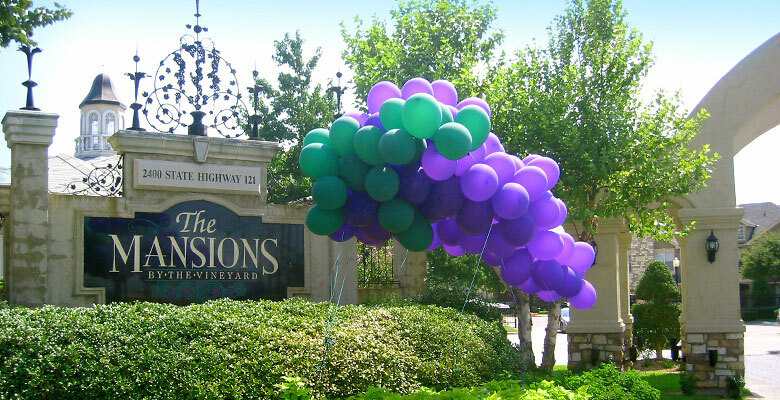 Stick clusters of Bobber Balloons by the signage of the front of the property for a little more attention! 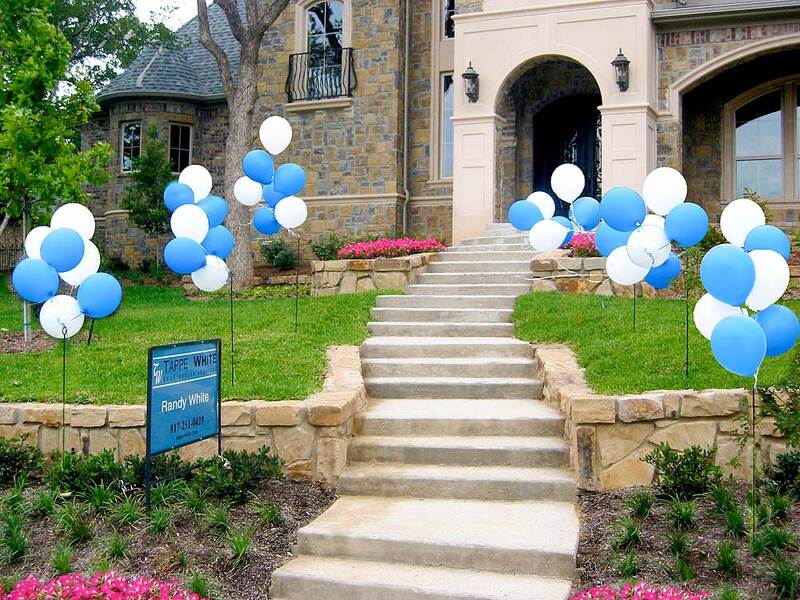 Create a balloon path and lead clients to the doorway! 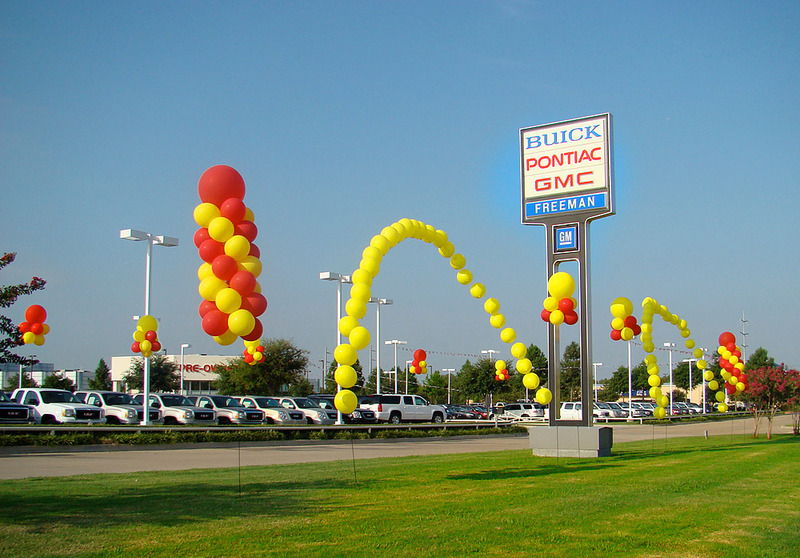 Create gigantic balloon arches at the entrance of your business! 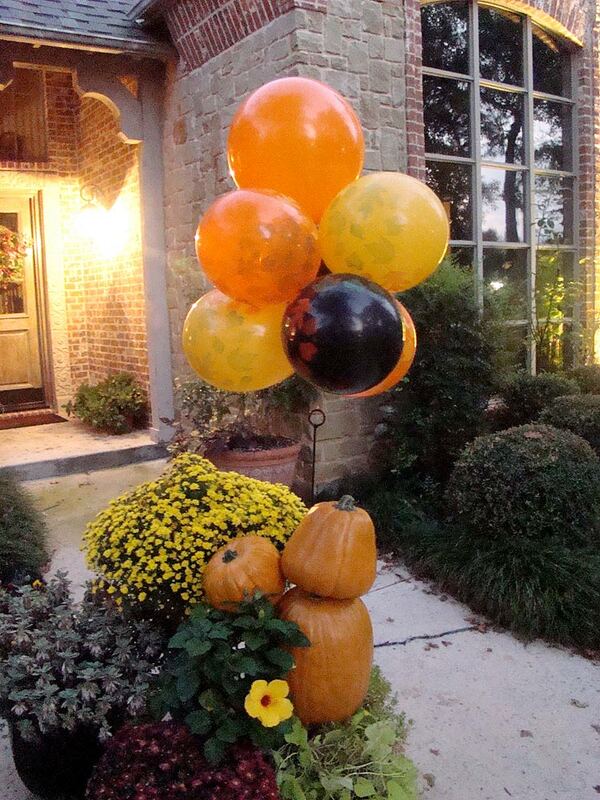 Decorate if you are throwing a Halloween party, or just having friends and family over for Thanksgiving! 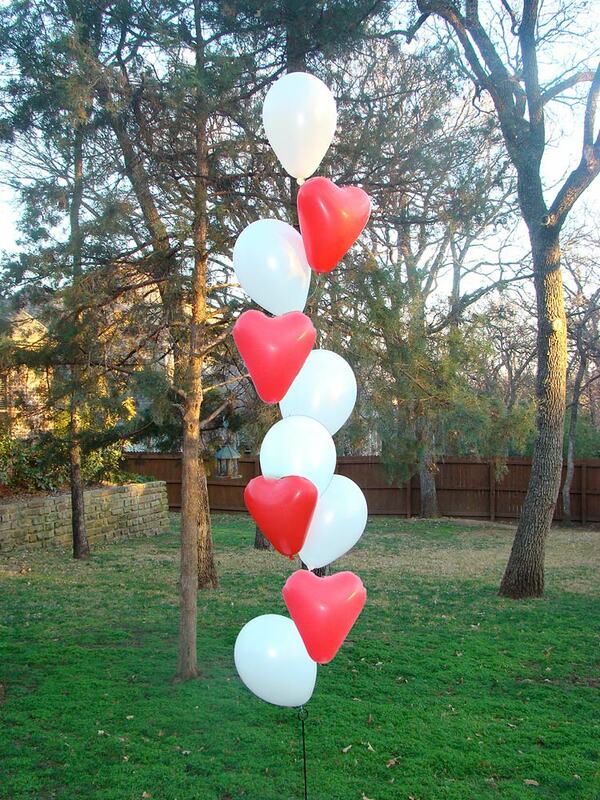 Heart-shaped balloons for Valentine’s Day or for an Anniversary! 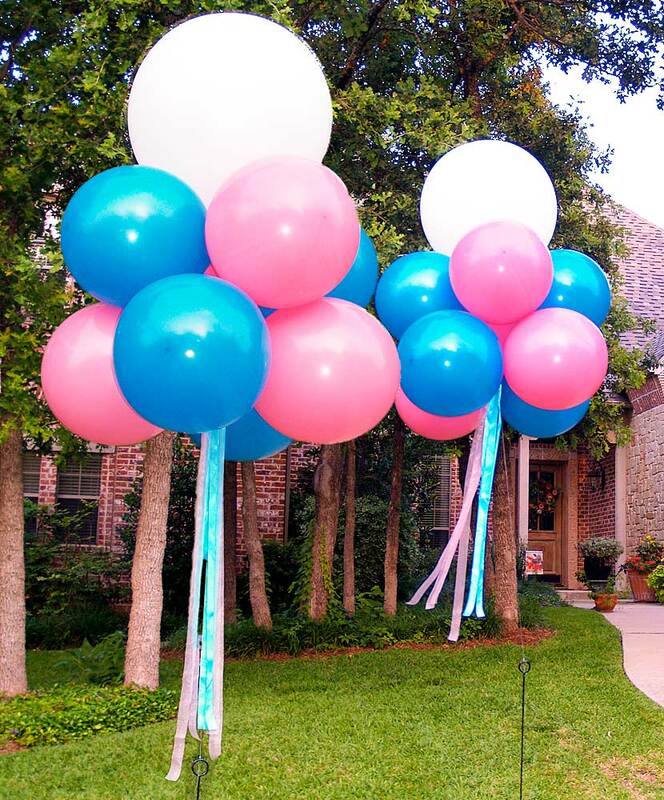 Hang ribbons below balloon clusters for an additional pop! 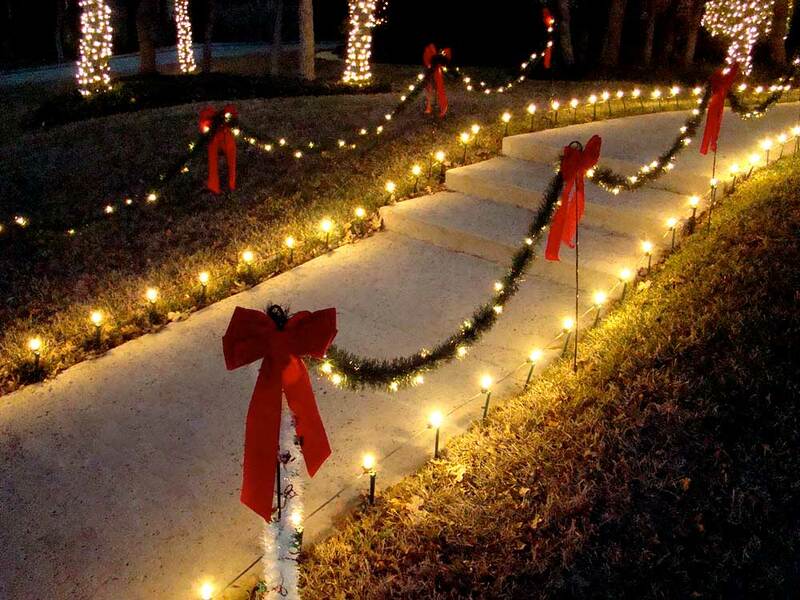 Use lightweight iron stakes, Balloons On A Stick, to line Christmas lights to light your path! Lead your guest to the entrance! 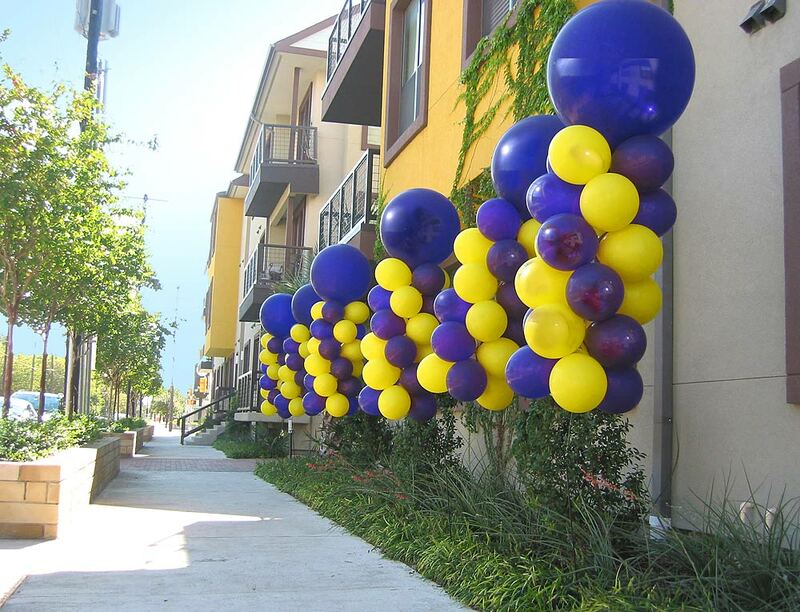 Set balloon-art at the entrance of your business!